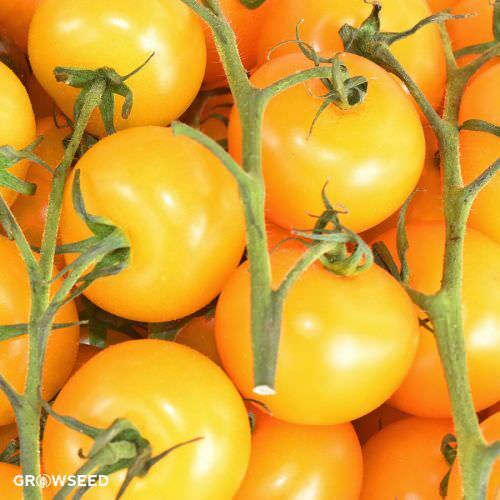 The Golden Sunrise tomato produces bright golden yellow fruits, adding cheer to mid-summer salads and fantastic in sauces. 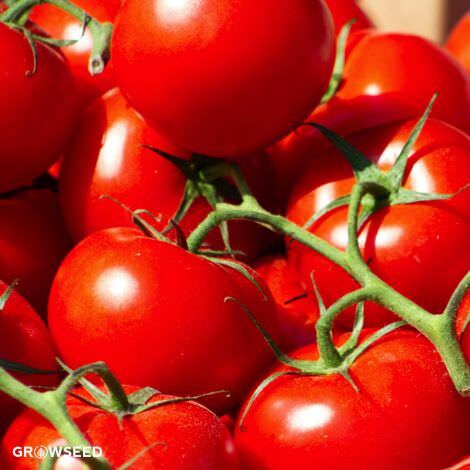 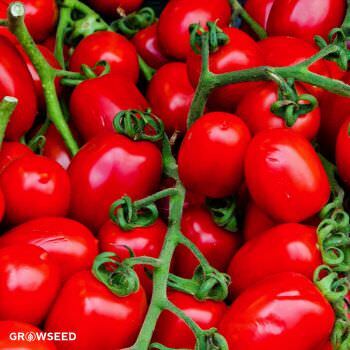 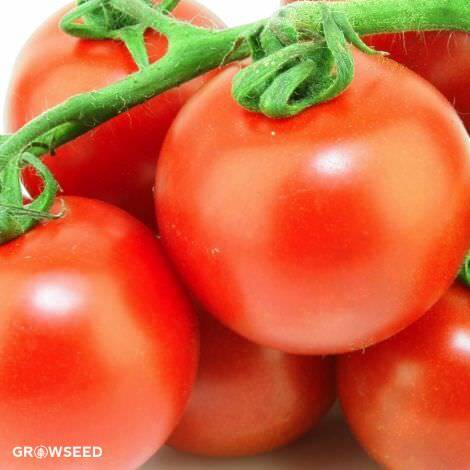 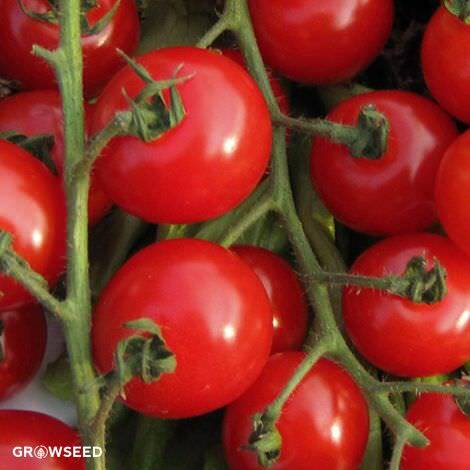 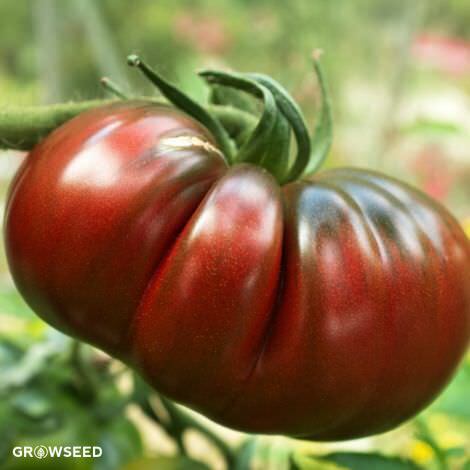 Its flavor is very sweet, fruity, and distinct from other tomatoes. [78 Days] The Golden Sunrise is an early- to mid-season heirloom variety, producing medium-sized, well-shaped, golden-yellow tomatoes. 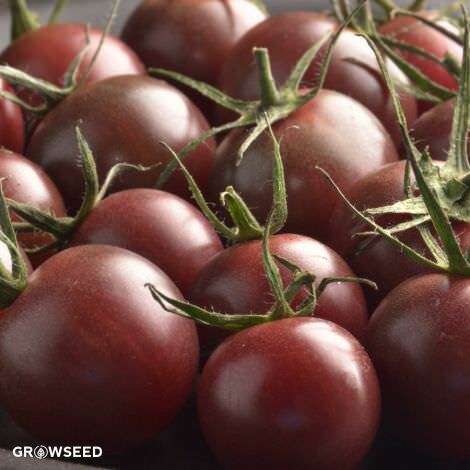 The fruits are nice and fleshy, and delightfully sweet with tart undertones. 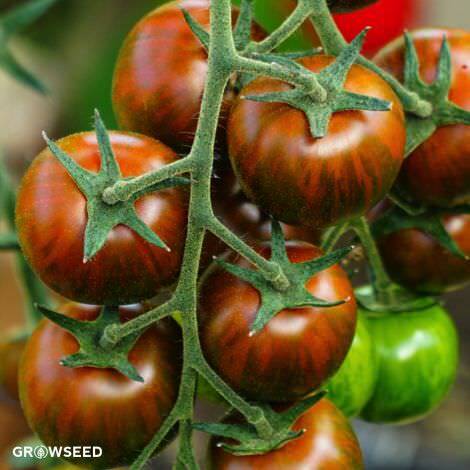 An attractive RHS AGM cordon variety, the Golden Sunrise will add a splash of gold to your summer salads and veggie plates. 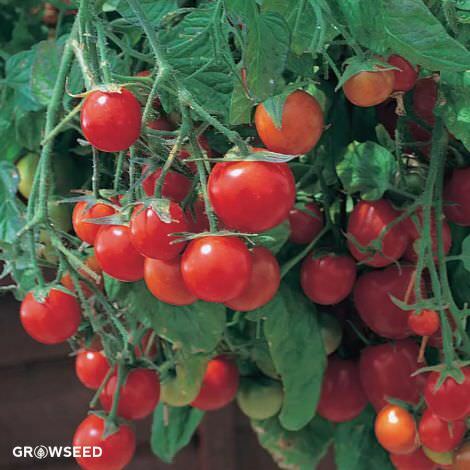 They are prone to splitting in adverse wet weather conditions or overwatering. 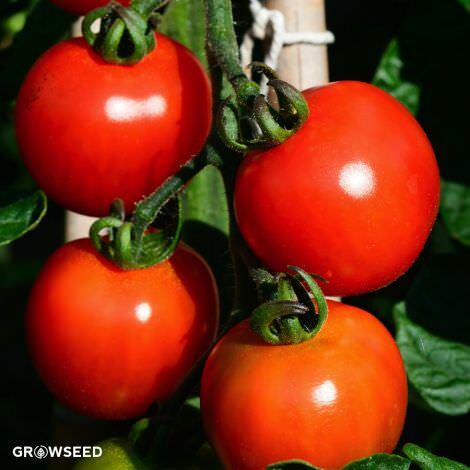 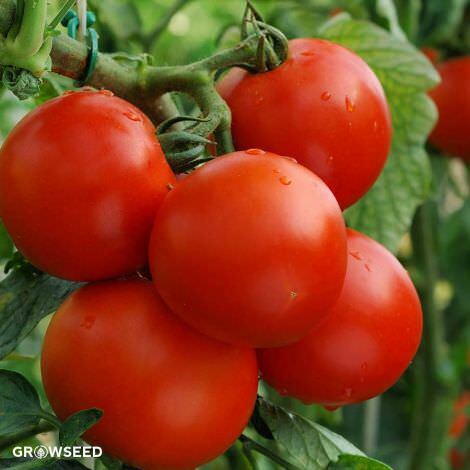 Golden Sunrise tomato will produce a tall plant with 4-6 medium sized fruits per truss. 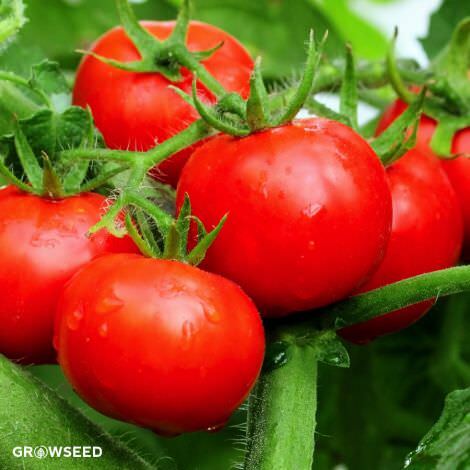 Once fruits have grown and have started to turn from green to yellow relax watering to a light spell best suited to morning watering, water direct to the base of the plant to avoid splash and reduce the chances of blight. 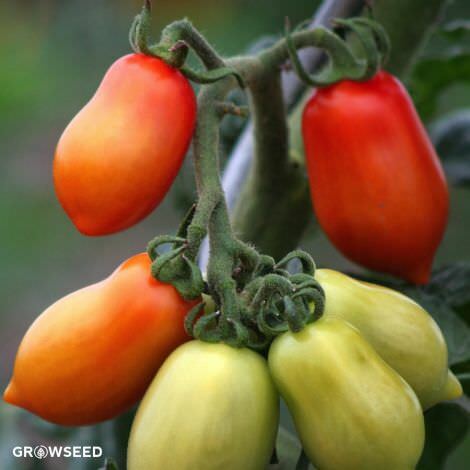 Heavy watering or excessive liquid feeding will cause the yellow tomato fruit to split.